Got a spare $10,000 burning a hole in your pocket? 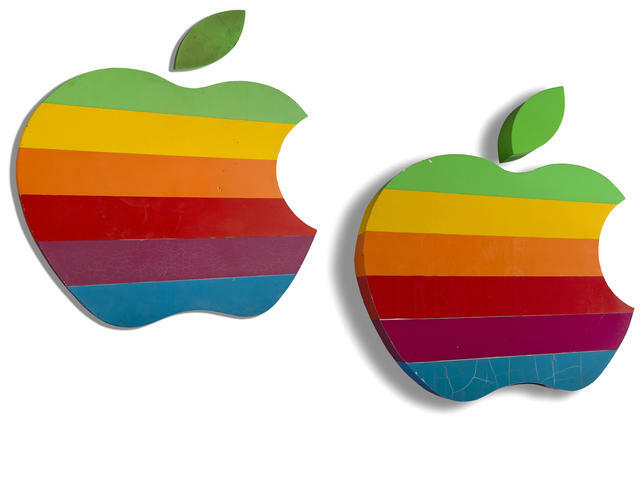 Then you could be the owner of Apple’s iconic rainbow-style logo signs, which were used at the company’s Cupertino, California campus for years and are now due to be auctioned off in New York City next month. British auction house Bonhams is handling the sale, Design Taxi reports (via The Verge), and the signs are expected to fetch somewhere in the region of $10,000 to $15,000. The auction, “The Story of the 20th Century,” is scheduled for June 4, 2014, at 1 p.m. Eastern at Bonhams in New York City. The larger logo shows “significant craquelure,” and both exhibit signs of outdoor wear, the listing adds. 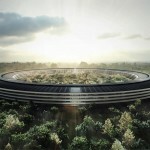 Of course, this isn’t the first Apple-related auction we’ve told you about. 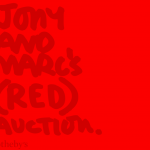 During November, Apple senior vice president Jony Ive and designer Mark Newson held a (RED) charity auction at Sotheby’s, offering one-of-a-kind products including a red Mac Pro and a pair of rose gold Apple EarPods. Unsurprisingly, the auction exceeded expectations and raised a huge sum for The Global Fund to Fight AIDS, Tuberculosis, and Malaria. For more information on the aforementioned campus signs listing, head over to Bonhams’ website. See also: Cydia Tweak: How To Download HD Movies From Inside The YouTube iOS App, SlideCut Is A New Jailbreak Tweak That Brings Clever Keyboard Shortcuts To iOS, and Cydia Tweak: LSStepCount Usefully Adds A Pedometer To The iOS Lock Screen.